The Witch’s Rock Intermediate Surf Program will rapidly improve your surfing. Enjoy boat and van tours to perfect waves with expert surf coaching and video analysis. The best Costa Rica surfing tours. 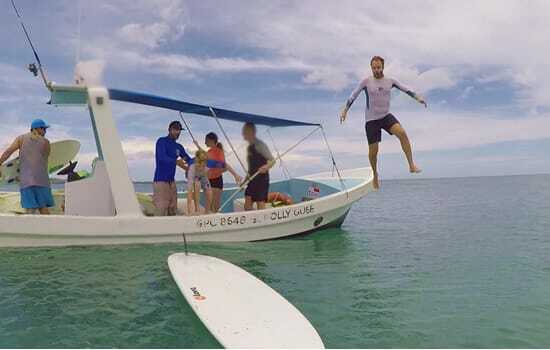 Jump off a boat and straight into the surf. Traveling by water allows us to zip around searching out the very best waves for your ability. 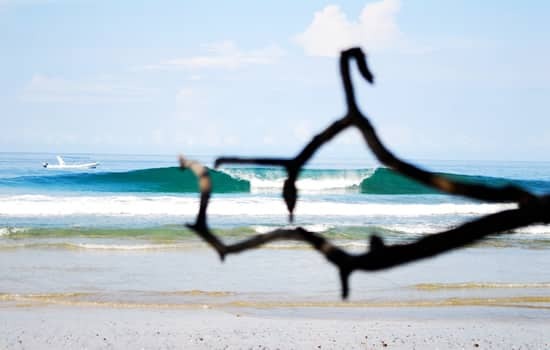 Northwest Costa Rica is known for consistent, great surf year round. 300+ days of offshore winds and sunny skies offer many magic sessions. Our top-notch surf coaches will dramatically increase your wave count. Everyone comes for the same reason, an unforgettable surf vacation. Friends are easy to make and even easier to keep. The Witch’s Rock family is real and we’re thrilled to get you on board. Our daily Intermediate Coaching tours last 3-4 hours and we will take you to the best waves in the area. Nothing huge, just great waves to rapidly improve your surfing. You will work on gaining speed, positioning, wave selection, doing turns, and catching more waves. In the intermediate surf program, you will watch video footage of yourself surfing and receive constructive feedback from your surf coaches. 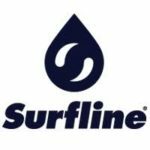 We have over 250 surfboards in our rental fleet: Long boards, fishes, shortboards, and alternative shapes by Firewire, Robert August, Von Sol, Walden, and local shapers. to and from the Liberia International Airport on Saturdays in our air conditioned vans. Arriving on a non-Saturday? No worries, we can get you at your convenience for $75.